What editing services does Cavern of Dreams offer? Cavern of Dreams Publishing and Editing Services is committed to providing you with the best editing experience possible. Our editors will work closely with you to ensure your manuscript is your best possible work – a professionally polished book you can be proud of! We follow the most up-to-date version of The Chicago Manual of Style and The Canadian Style to ensure your work is edited according to current industry standards. Our editing packages are for full-length fiction works only. Children’s books, biographies, autobiographies, and memoirs are separate. All our edits include formatting. The following services are priced on a per word basis. We also offer an hourly rate of $50/hour (Editorial Evaluations excluded). Professional covers, art/illustration, and printing services are available. Any work that Cavern of Dreams sub-contracts out will be billed to the author, according to sub-contract costs. This can be discussed with your Cavern of Dreams representative. To discuss publishing or non-fiction works, please contact us. A detailed evaluation of your manuscript, highlighting where the manuscript needs work. Including everything in the copy/line edit, the content edit will also ensure the accuracy and consistency of the content, and focus on more extensive sentence restructuring. The manuscript will be checked for errors in spelling, grammar, and punctuation. 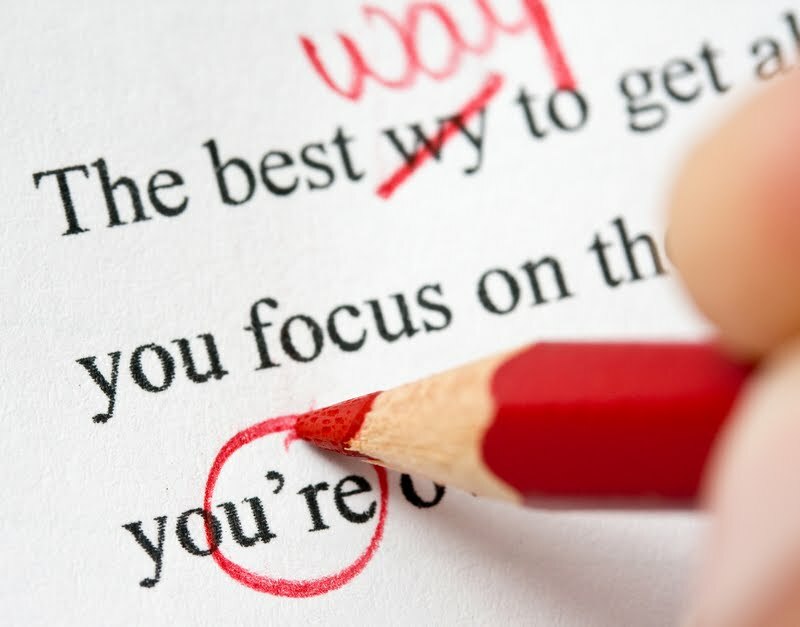 Even the best copy editors and authors can overlook or create mistakes unintentionally, and that is why this character by character proofread is highly recommended. Children’s books, biographies, autobiographies, and memoirs are worked on and billed on an hourly basis at a rate of $50/hr. The editorial quality of a book refers to how well the book is written, in terms of basic content, style, and technical accuracy. No matter the size of the audience you wish to reach, the editorial quality of your work matters! Why should I care about my book’s editorial quality? Higher editorial quality will give you more credibility as an author than a book that is filled with errors and has poor readability. Why are editorial services important? Quality matters – to book agents, editors, booksellers, and – most importantly – to the readers. If a book is good, a reader will recommend it to a friend or co-worker. Word-of-mouth is the best sales tool for any product. The editorial evaluation will provide you with a general overview of your manuscript and offer feedback on what works and what doesn’t. The editor will provide you with an editorial “prescription” for any further services they feel your manuscript would benefit from to improve the readability of your book. As hard as it is to get your manuscript written, it is even harder to evaluate and critique your own work. An editorial evaluation gives an objective opinion before you make your book available to your readers. An independent evaluation is critical to successfully establishing a credible image with your readers – whether they are family, friends, or the general public. Why didn’t the editor correct or list all the errors in the Editorial Evaluation? The editorial evaluation is not a replacement for a thorough edit. It is a preliminary tool used to highlight areas in need of improvement. The editor will provide you with a general overview of your manuscript, offering examples of areas that could be strengthened, as well as critique and commentary across a number of topics. Our editors will then suggest which editorial services we offer that are appropriate for your manuscript to give it the professional polish you are looking for. Can I speak with the editor who evaluates my manuscript? Of course! If you ever have any questions or concerns, an email to the editorial department with the specifics you are inquiring about will be followed up by an editor as soon as possible. Please make sure you include any specific references from your manuscript evaluation or edit so that our editors can respond to you as quickly as possible with the right information.